Anything can be a lesson, even the invisible air that surrounds us. We like to begin by asking children what they already know about a topic. While the new trend in education is to avoid too much “frontloading” (a term for discussing a topic, often for an extended period of time, with children), we still like to have children think about a lesson topic. This helps preschoolers listen to one another and also guides our English Language Learners to hear and begin to understand important vocabulary. You may want to make a list of children’s ideas about air or simply listen as children share thoughts. Invite children to consider what air does. Thoughts such as air blows tree leaves, it moves clouds, or can dry puddles may be shared. Children can draw a picture of something air can do. Ask children to hold up their pictures and explain their art. This gives them valuable experience in talking in front of the class as they explain their work. There is not a right or wrong answer so this should be a relaxed session, allowing children to explore oral language. We like to show children these materials and ask if they can think of a way these four things can show if air is strong. You may be surprised! We illustrate the strength of air by putting a tissue into the bottom of the glass. We turn the glass over and put it straight down into the large bowl of water. 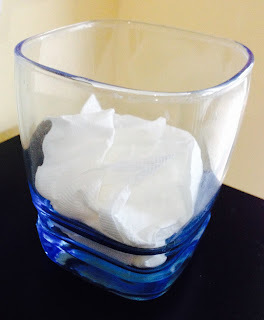 Ask children if they think the tissue will be wet or dry. Most of them will say wet. 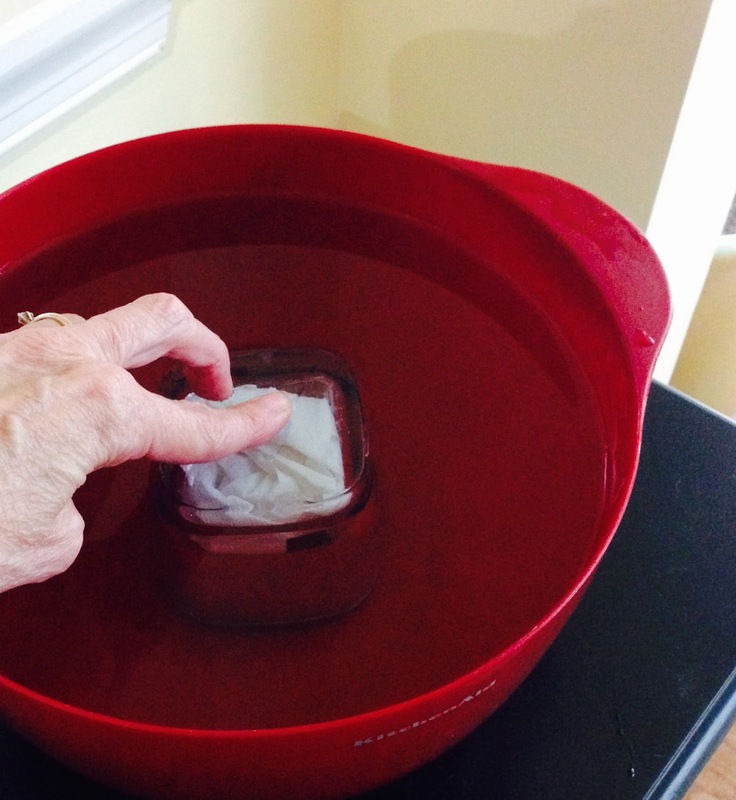 Then pull the glass straight up, carefully take out the tissue, and voila – the tissue is dry! Ask children to explain. If children have a difficult time with an explanation, do the experiment again but this time tilt the glass. As you do this, tell children this lets air out of the glass. The tissue will be wet. Even though children can't feel the power of air, it is strong. Let them feel the dry tissue to show the strength of air! 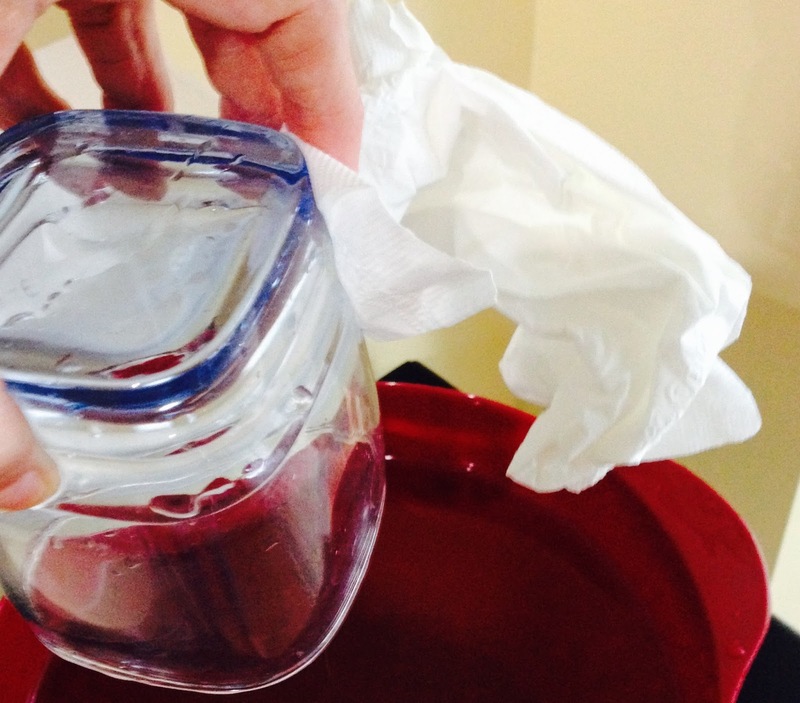 Most children can then understand the power of air – when trapped in the glass as it is placed straight down in the water, it will keep the water from soaking the tissue!